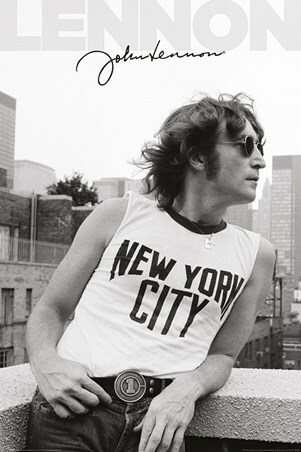 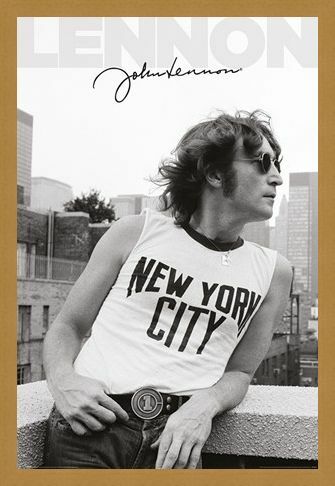 Nothing is more iconic than Liverpool legend John Lennon being photographed wearing his signature New York City tank. 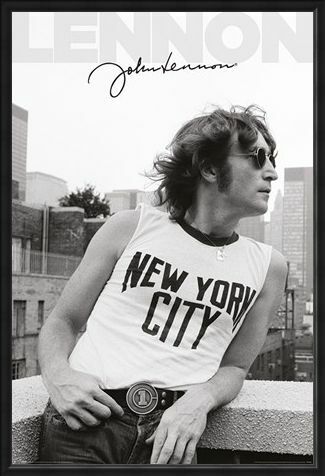 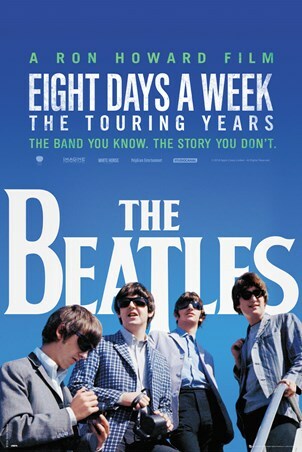 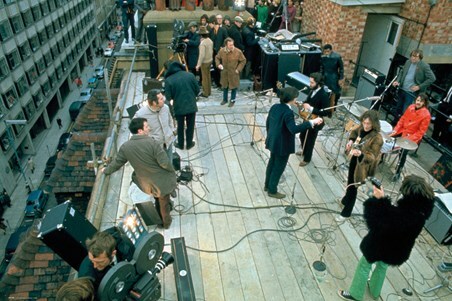 This monochrome poster sees the Beatles frontman sporting a cool set of shades and a number one belt buckle as he stands on a rooftop reflecting on life. 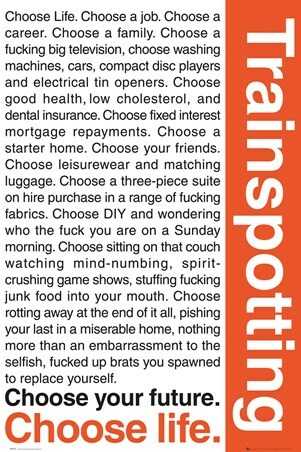 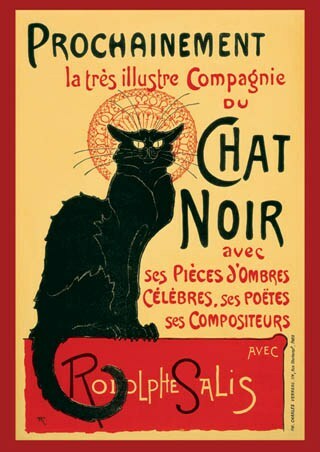 A classic piece of wall art for anyone who loves the English singer-songwriter! High quality, framed NYC Profile, John Lennon poster with a bespoke frame by our custom framing service.